Product prices and availability are accurate as of 2019-04-19 01:46:37 UTC and are subject to change. Any price and availability information displayed on http://www.amazon.com/ at the time of purchase will apply to the purchase of this product. 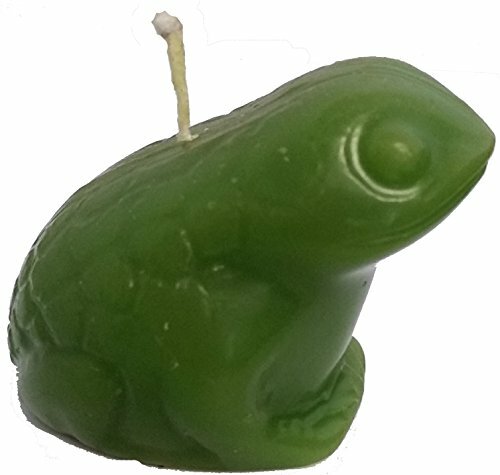 Money Frog Feng Shui candles are commonly used for Wealth, Money, and Fortune Spells. Its Chinese name is "Chan Chu". 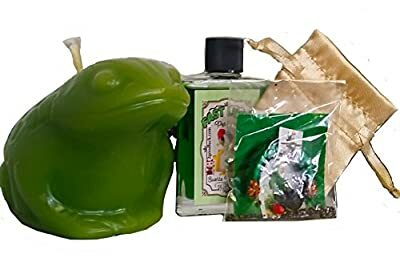 It's also believed that the money frog appears, every full moon, near houses that are about to receive auspicious news about wealth or money gain. Kit includes instructions. El kit contiene instrucciones. 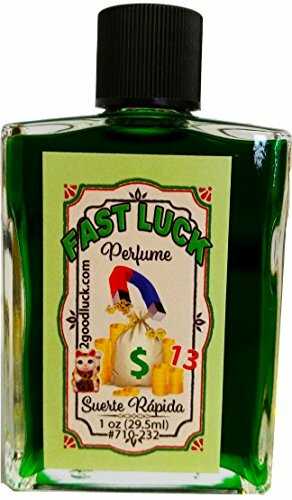 Includes Fast Luck Perfume (1oz), & Amulet. Candle is 3"x3"x3". 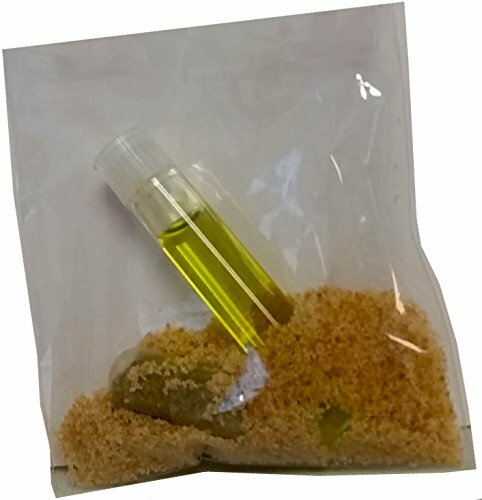 Incluye Perfume Suerte Rápida (1oz) & Amuleto. Vela mide 3x3x3 pulgadas. Dress and light the candle. Use your Amulet & Perfume to reinforce results. Vista y encienda la vela. 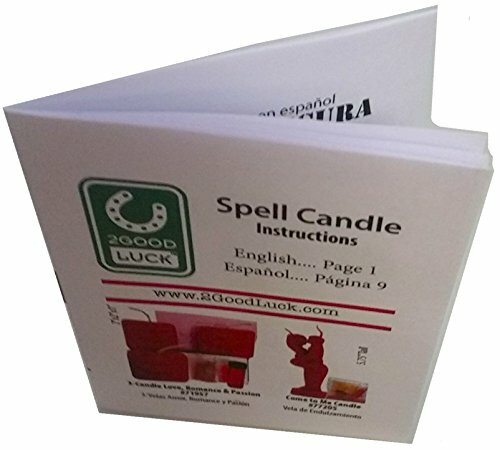 Use el Amuleto para reforzar resultados.